Welcome to my Gen4 3sgte powered SXA10! 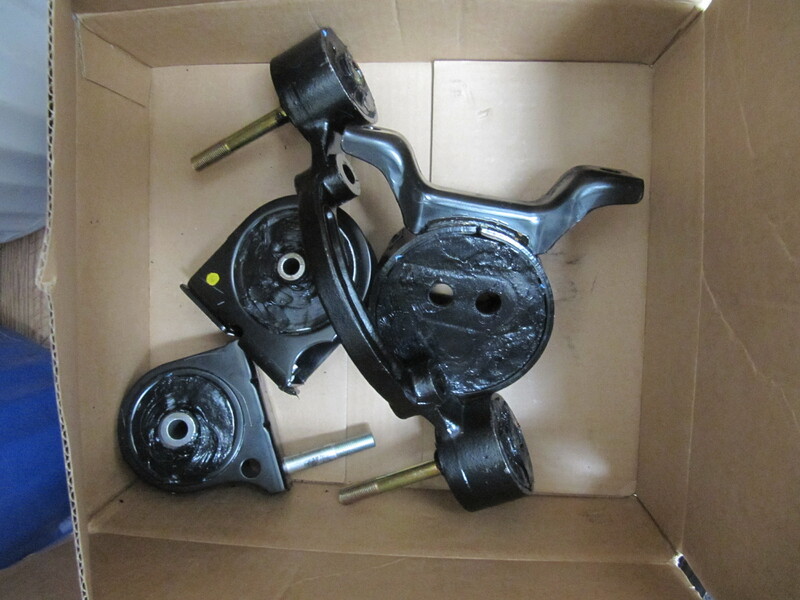 I took a look and saw my rear mount of my rear differential was filled with some type of hard urethane. 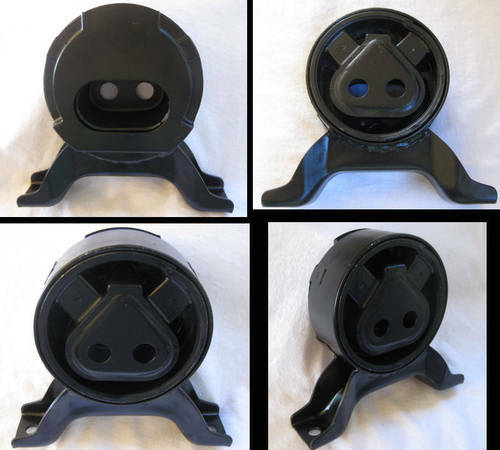 I knew there had to be another mount and I knew there had to be a center driveshaft mount as well. Confused I decided to start researching info on it…turns out this is a fairly common problem. My next step was to correct the problem properly. 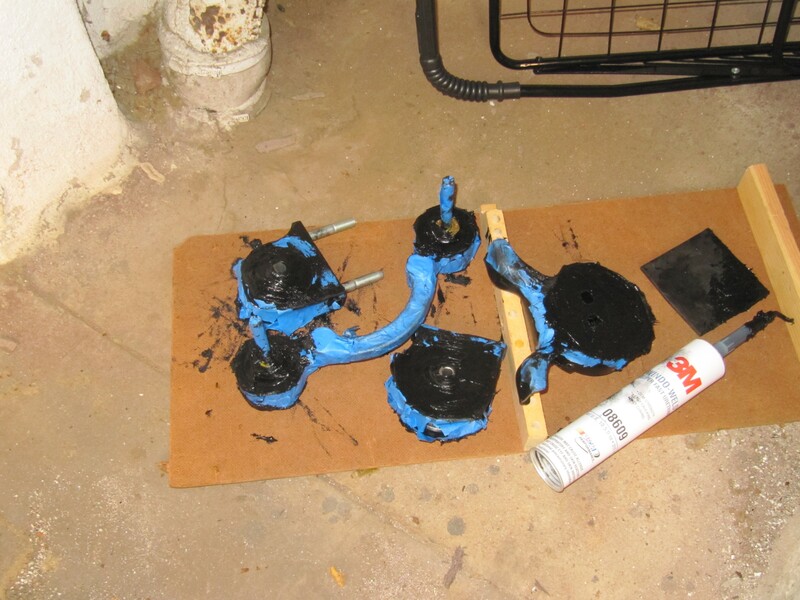 Initial findings suggest filling the rear mount of the diff with a polyurethane caulk. 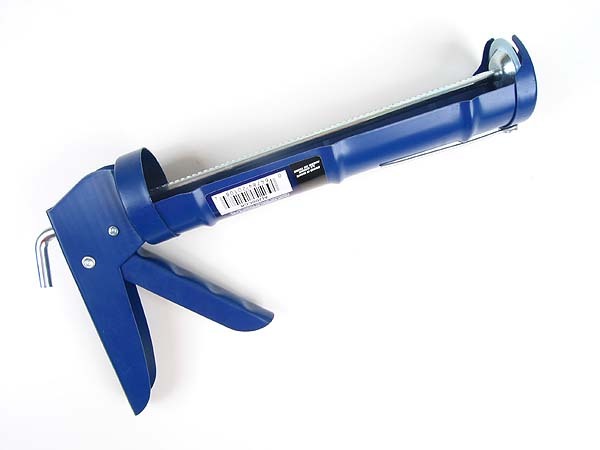 Well, mine was already caulked with some, so just doing that alone with only partial fix the problem or make it worse. If you fill or replace the rear mount, the front mount of the rear diff will simply become the new weak point. The bottom line here is, you need to replace or fill both. A fellow Rav4 enthusiast known as cb1000rider on Rav4World.com has done alot of research and replied to many us with this issue. 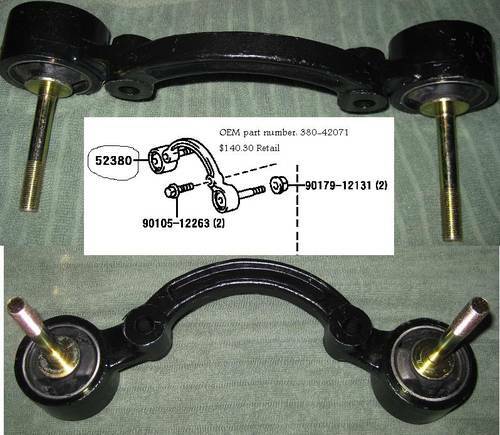 He’s gone above and beyond to make his own more affordable aftermarket Differential Mount Replacements for Rav4.1. I went ahead and ordered both mounts last year. I then decided to take it extra step further and urethane fill the mounts with a what’s been recommended across the internet, 3M Windo-Weld. I started by using masking tape first, to keep things neat and then I used my standard caulk gun to make it all happen. I let these dry for a over 2 weeks before I installed them. Filling the mounts was my way to insure that they were as stiff as possible. 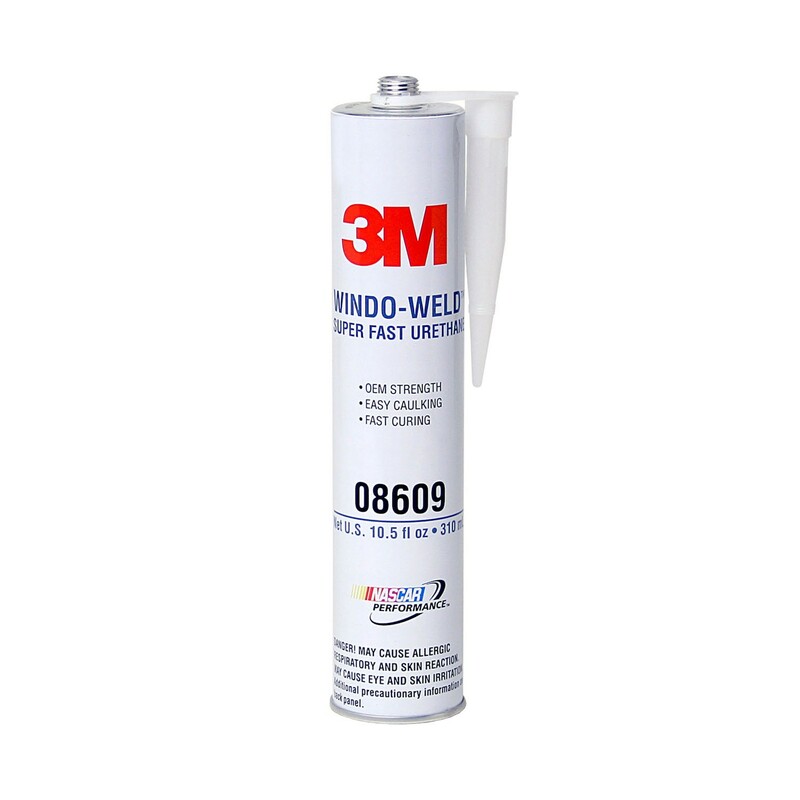 3M Windo-Weld is rated as Shore 60A, stiff enough to be better then stock but not too stiff where it would become too uncomfortable while driving. Lastly another reason for doing this was to prepare from my Caldina Gen4 3SGTE swap, more power, more engine & drivetrain movement. Also note I opted to fill my front and rear motor mounts at the same time. *IMPORTANT NOTE* I’d also like to point out that I installed the rear diff mounts first…there was a noticeable difference but there was still a hint of clunk. As I had suspected, if your engine mounts are worn out, changing just the rear diff mounts will not be enough. You’ll have to get new engine mounts too. I’ve confirmed this when I installed the new filled engine mounts a few weeks after and the noise was completely gone. So please, DO NOT under estimate the need for new engine mounts. All of these parts, engine and entire drive-train are connected, if one moves, it translates to more movement at another location. Cheers! Why The Caldina Gen4 3SGTE?